If you know me, you know my game never stops. 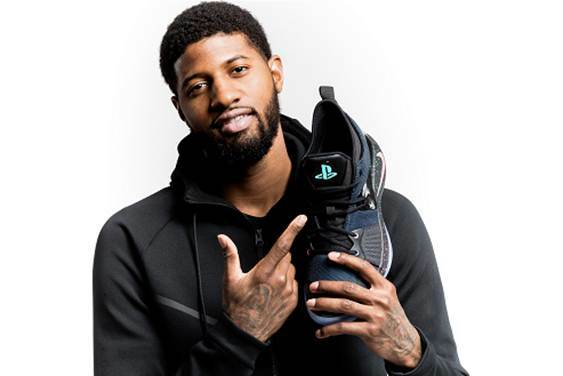 Whether I’m at home or on the road, I’m always playing on my PS4™, which is why I’m excited to announce my official collaboration between Nike Basketball and PlayStation® with the PG-2 “PlayStation®” colorway. This collaboration has been a long time coming. Ask me what my favorite PlayStation® memory is and I’ll tell you it’s when my dad got me a PS2® for Christmas. I’d been dropping hints left and right because I knew that was it. 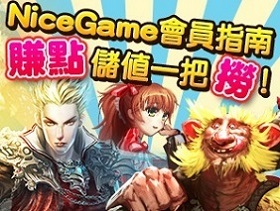 That was the next big thing. You could say the same with Nike. As a kid, I’d make sketches of what I wanted my Nike shoes to look like because it’s something I’ve always wanted to be a part of. Now I have the opportunity to make something very special and personal to me with the help of two of my favorite brands. 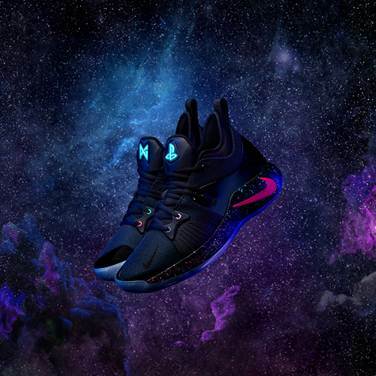 Working with designers from both Nike and PlayStation®, we took inspiration from the console’s DUALSHOCK®4 controller and the iconic symbols that have been a part of every PlayStation® product to create a colorway that honored my game both on and off the court. I consider myself one of the biggest gamers in the NBA. Ever since getting my PS2® for Christmas as a kid, my game has gone with me wherever I go, so working with PlayStation® was something that felt inevitable.